Integrated Pest Management (IPM) is an approach to pest control that uses regular monitoring and record-keeping to determine if and when treatments are needed. General pest control employs a combination of inspection strategies and pest control practices to keep pest numbers low and prevent unacceptable damage. IPM does not eliminate the use of chemical pesticides, but instead uses them as needed only. We will create a comprehensive IPM program for your entire facility to address conducive conditions before infestations occur. Conducive conditions and treatments for various pests may be over-lapping, efficiency is increased by addressing all of the conditions simultaneously. Nu Era’s pest management program will be tailored to meet your facility’s specific needs. Utilizing cutting-edge pest control technology, we will formulate a program that sustainably manages your facility. Got cockroaches, ants, beetles, rodents or flying insects? Our commercial pest elimination programs will provide you with the most effective solution available. 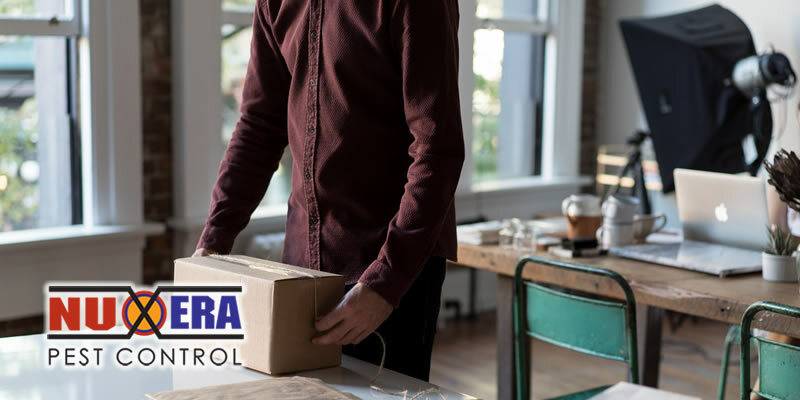 You’ll also get the peace of mind that comes with Nu Era Pest Control’s superior customer service. Nu Era Pest Control’s sales and service staffs are highly trained in the most innovative pest control procedures in the industry. We will customize a comprehensive pest program that will save you both time and money.